Don’t miss this new heat. In 2018, 070 crew member, Shake, was included on Kanye West’s highly anticipated EP, Ye. She delivered a scene-stealing performance with her incredibly infectious break-down towards the end of the song and earned her 070 crew some much-deserved notoriety. Next up to bat for the family is Treee Safari, a daringly interesting vocalist who drops off her intriguing new single, “Brain Dead”. Carrying a more calculated and Hip-Hop centric flow than Shake’s comparably alternative style, Treee Safari proves herself as, at the very least, a melodic savant. Utilizing a simple, but incredibly infectious cadence to drive home her varying melodies, Safari never once feels out of place. Instead, she sounds ready for whatever is ahead, which should be more notoriety. 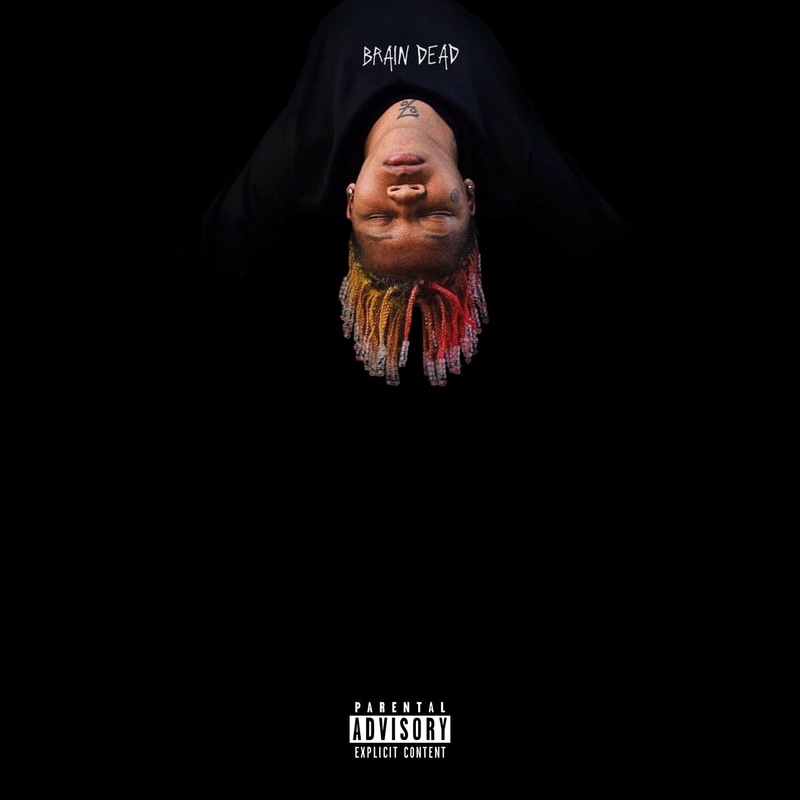 Press play on, “Brain Dead” below and keep up with the 070 crew.